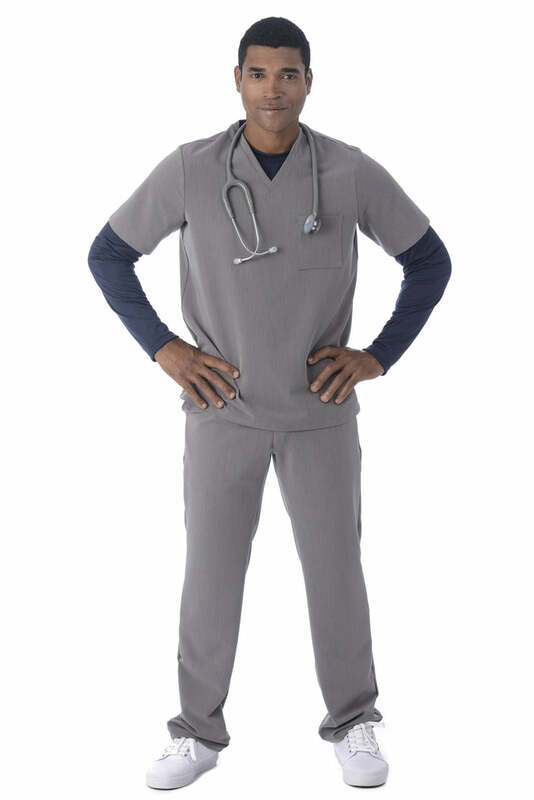 At Body Intelligence, we’re committed to engineering apparel for healthcare workers that provides both functional support and a professional presentation. 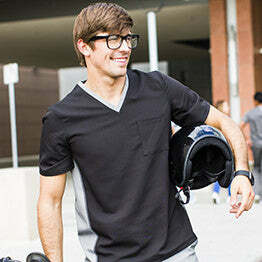 No industry moves faster than the medical field, so we’ve designed a line of men’s under scrubs that can keep up. 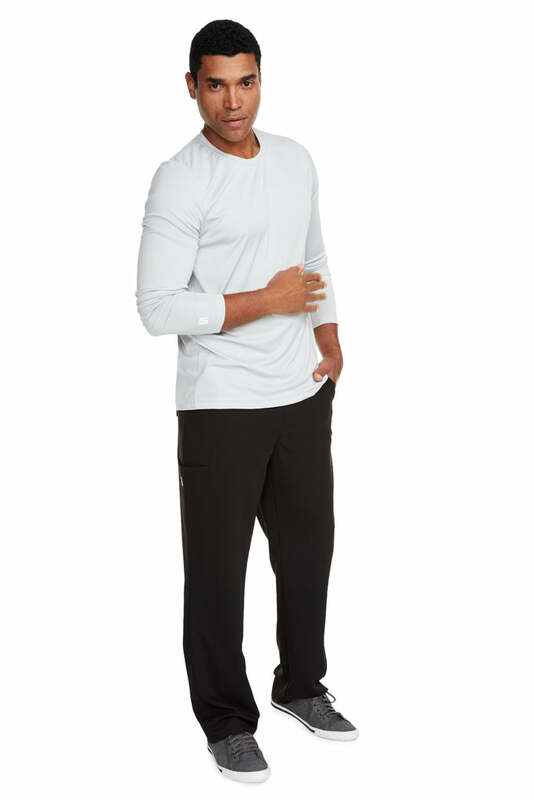 Our men’s scrubs undershirts are manufactured with materials that allow for breathability, comfort, wrinkle resistance, wear resistance, moisture wickability, and a full range of movement. Lightweight enough to be easily layered under other clothing, BI’s men’s scrubs undershirts are also designed to be presentable attire all on their own. Plus, the super-soft polyester regulates your temperature, responding to your environment throughout the day to keep you comfortable. 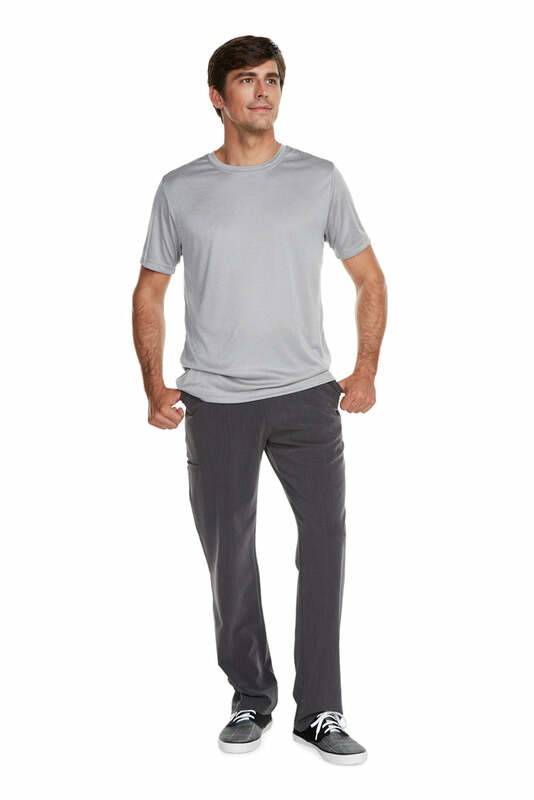 Browse our collection today to find temperature-regulating men's under scrubs that will keep you looking and feeling your best throughout the workday.